One of the things that takes the fun out of this time of year is having to run all over town to get different gifts for different people. So I've made it easy. 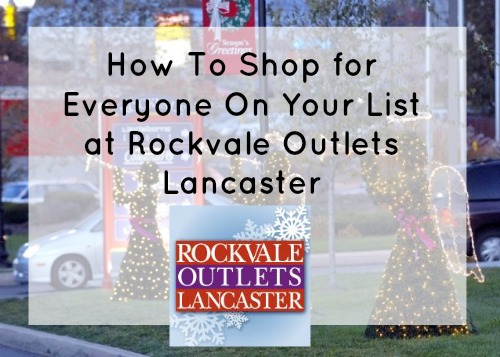 You can shop for everyone on your list at one place - Rockvale Outlets Lancaster. Head on over to Eagles Pro Shop for the Eagles fan on your list. This is always a great gift idea because there are so many different sports-themed gifts that are unique and fun. 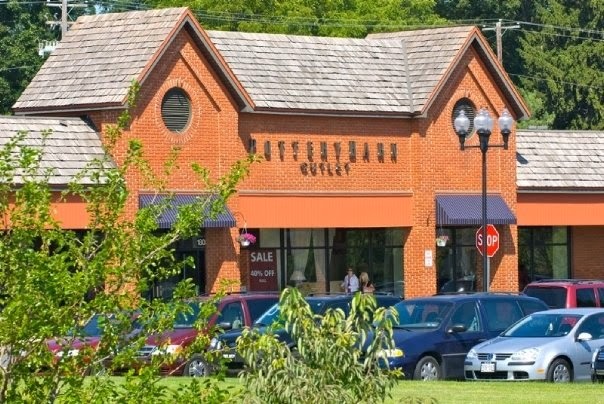 Stores such as Pottery Barn have a great selection of home goods for those that love to have the most up to date and highest quality items in their home and kitchen. There are so many new fashion trends out this season, so if you don't know the exact size of the fashionistas on your list, a gift card is always suffice! These are just a few suggestions of places that will have a lovely selection of shoes (and gift cards) for the guy or girl that has a closet full already but still wants to add to their collection. These stores are a great place to get activewear apparel as well as accessories! Also, be sure to take advantage of any preferred shopper deals and discounts. 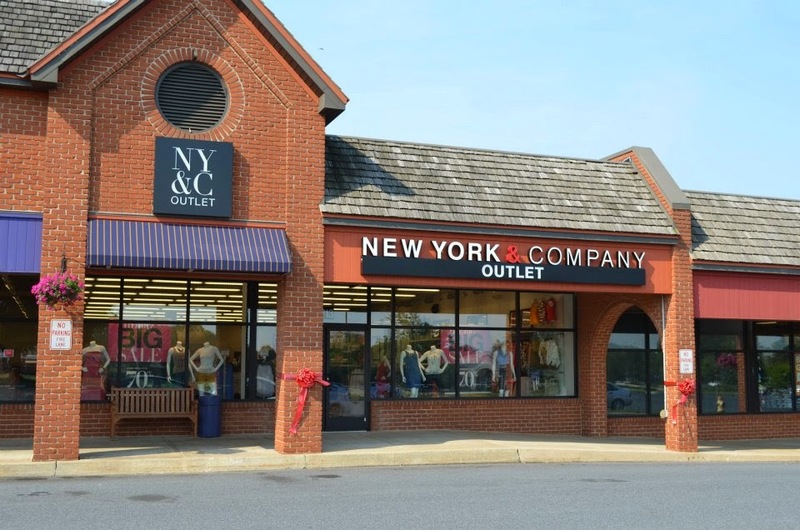 I signed up for the Preferred Shopper Card at Rockvale Outlets Lancaster and it allows me to get exclusive discounts and some of the major stores there! You can sign up for the one I have at the management office of Rockvale Outlets Lancaster or any participating store. You can also sign up here. You can see participating stores and register for your card and then just pick it up in person!